Stylish and practical design. Easy to install the light string and it doesn’t need to be connected to a power supply as it’s battery operated. 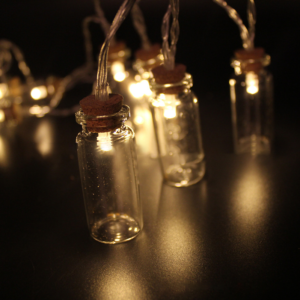 Glass Bottles-shaped lights give a distinctive appearance and create a tranquil atmosphere of your garden or your home. 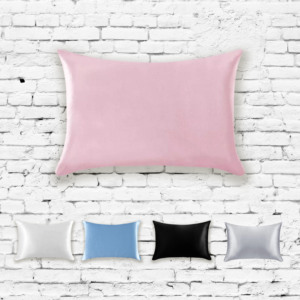 Ideal for decorating trees, shrubs, parasols, doorways, lawn and indoor items. 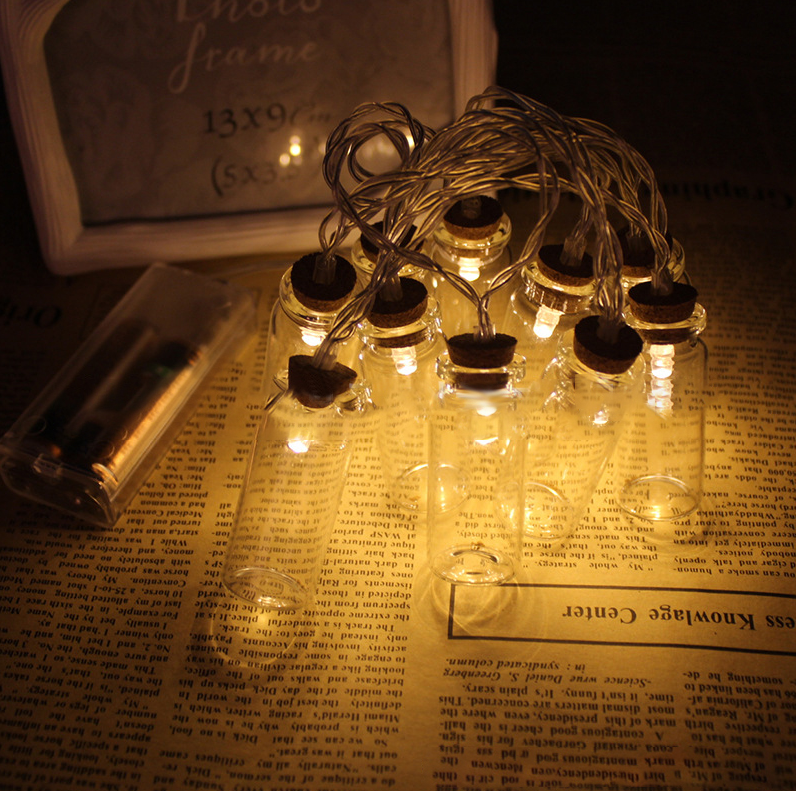 Also ideal for wedding, Christmas and other festival lighting. The tips are a bit hard. Do NOT hit people. Adults guidance is needed for young children. 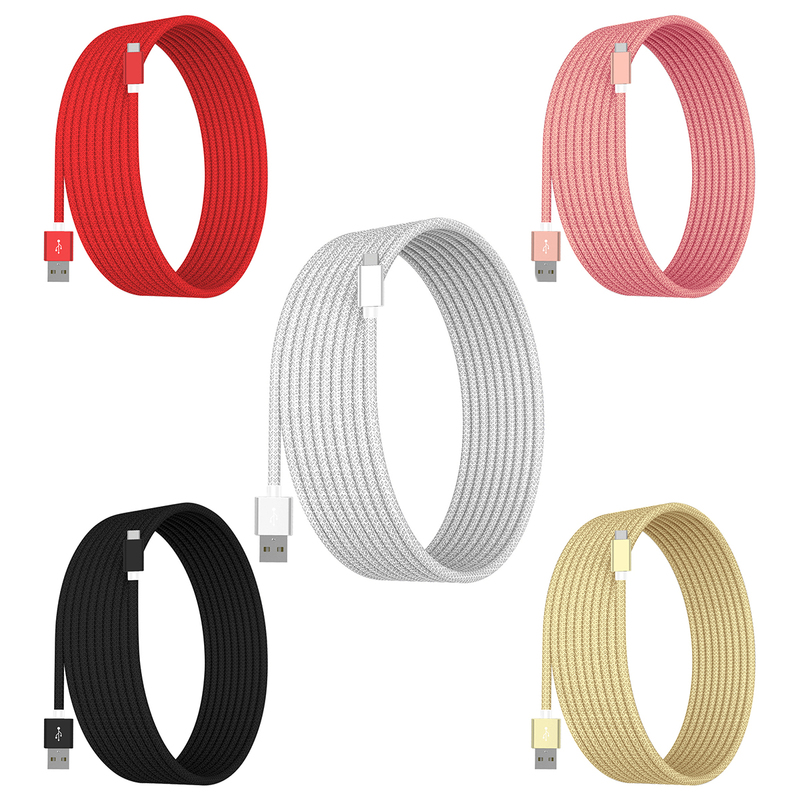 The USB C-Cable is the perfect fit for your device. 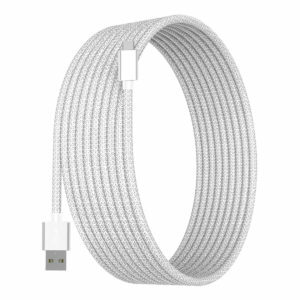 The extended length allows for maximum convenience. Charge your device on the nightstand or desk. Comes in 5 different colors. 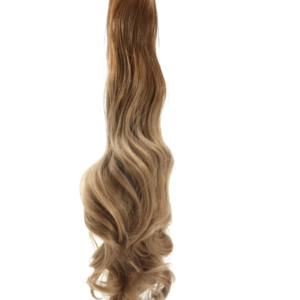 22″ Brown to blonde Ombre hair extension ponytail allows for easy natural looking long hair. 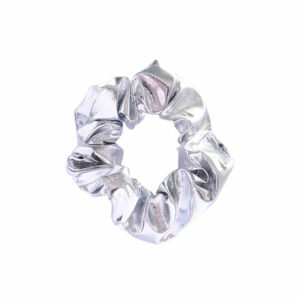 Secure and easy to clip allows for a strong hold that will last all day long. 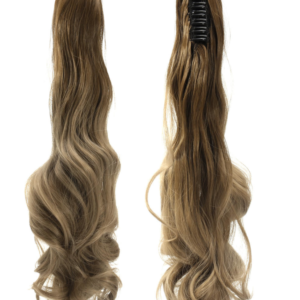 The hair is heat resistant therefore it can we work straight or wavy. 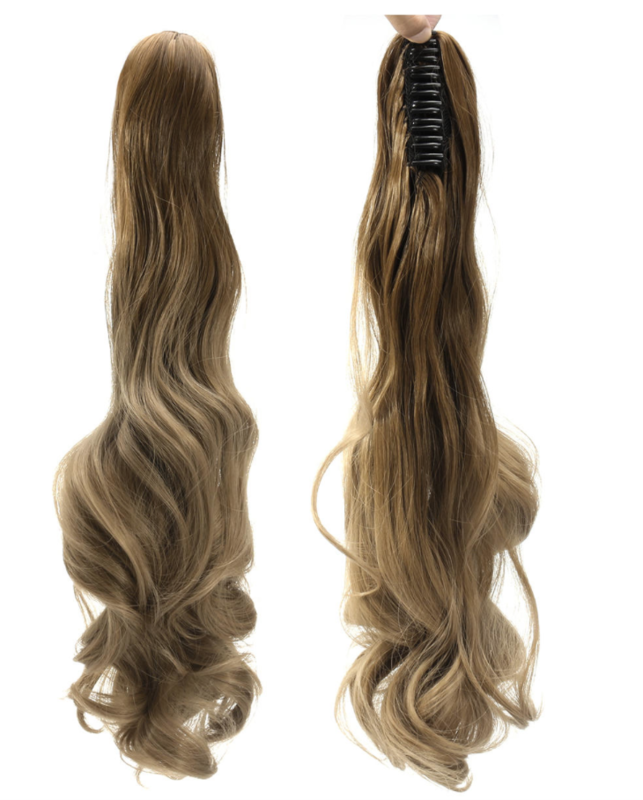 The ombre clip in matches with most shades of brown due to the multi tonal colouring of the hair. This 240 piece domino set will provide endless entertainment. 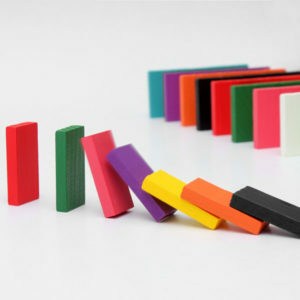 Simply set up the dominos how you wish and push on of them causing a chain effect. 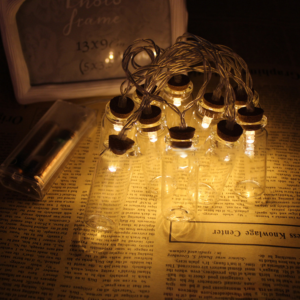 This product is ade of 100% environment-friendly linden real wood which will not harm your kids. 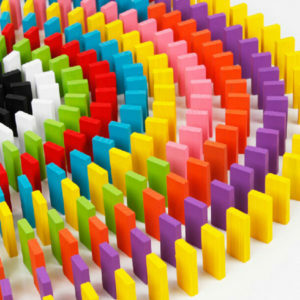 Each Domino measures 4.4 cm high by 2.1 cm wide and 0.8 cm deep. 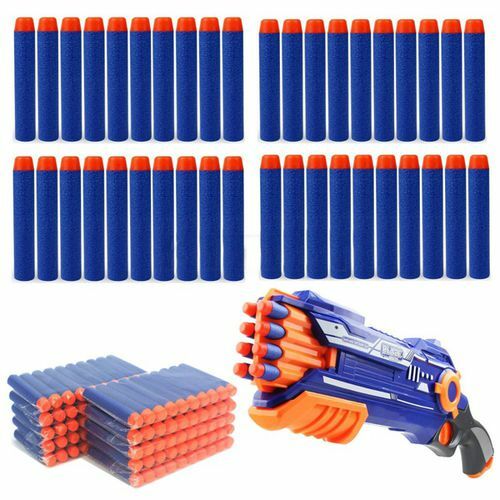 A great toy the entire family will enjoy. Perfect Metallic Tie Scrunchie to dress up your hair or to wear around your wrist. 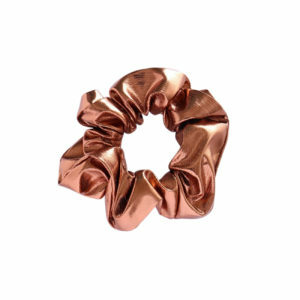 A trendy accessory to dress up your ponytail or messy bun. 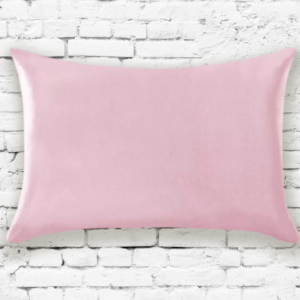 It’s soft so it won’t leave creases in your hair. Comes in Silver, Gold, Copper, Fuchsia, and Black. Prepare your avocados with this tool that features a blade for cutting and slicing along with a center scoop that allows you to remove the pit quickly. 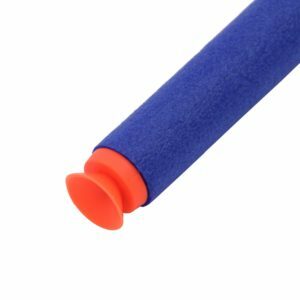 Made from Teflon coated glass fiber cloth, excellent anti-adhesive. 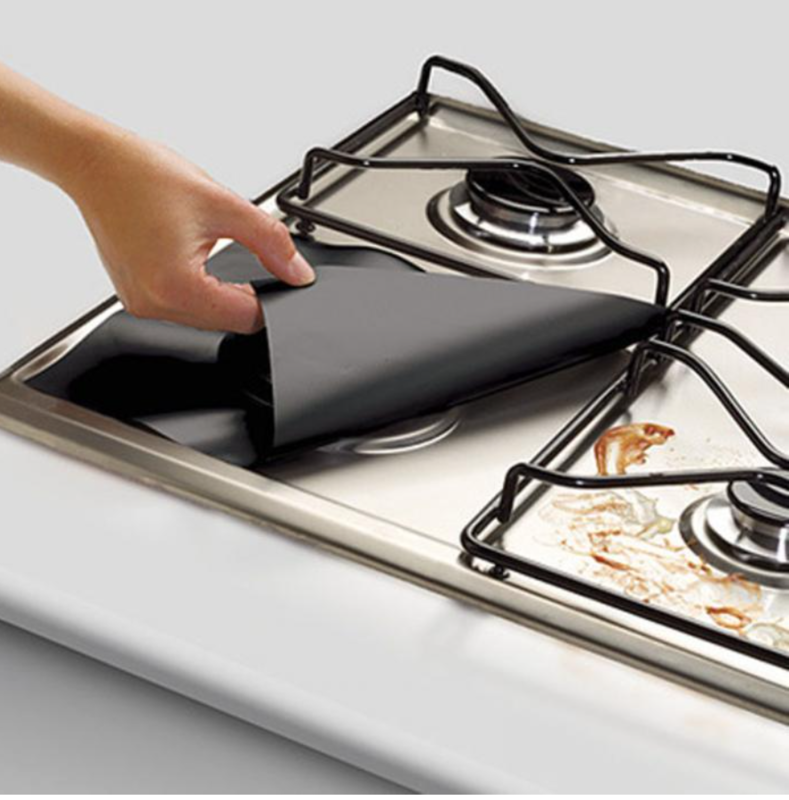 Can easily remove surface grease and stains. Reusable cloth which can be trimmed to fit different gas stoves. 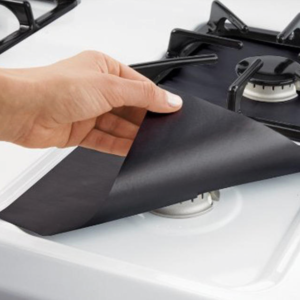 The hole of the protector must be trimmed with scissors to fit your gas stove properly before use. 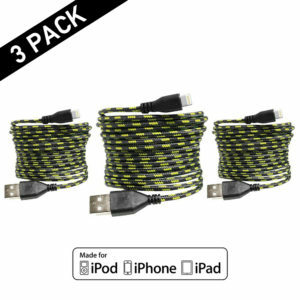 Strong heat-resistant properly, up to 380℃. Can easily be removed when cleaning. 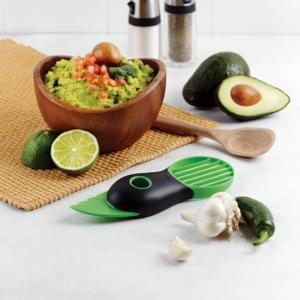 Can be safely used in the dishwasher, non-toxic and a preservative function. 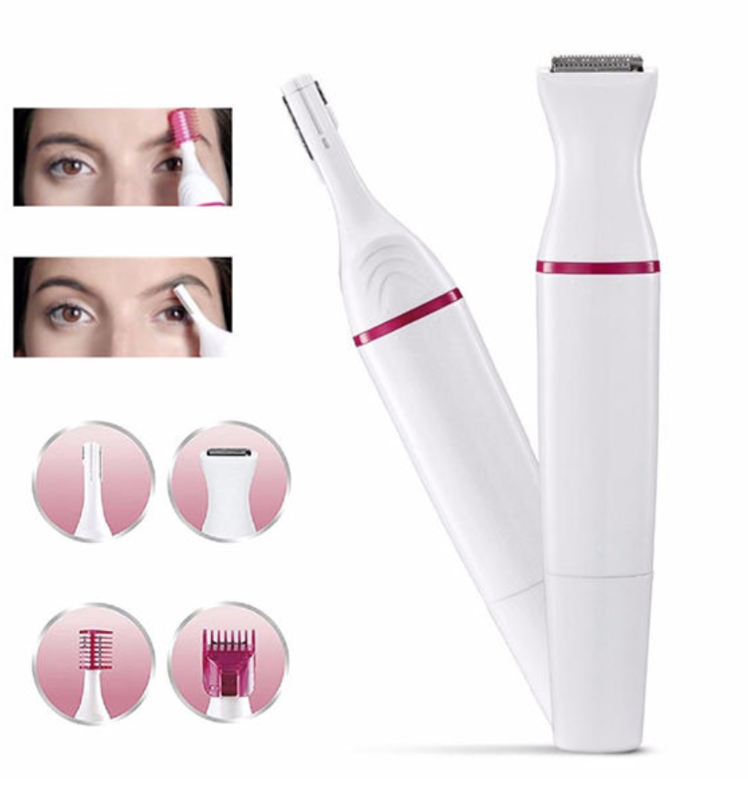 Perfect portable 5 in 1 trimmer for eyebrows, face, bikini, underarm and body. 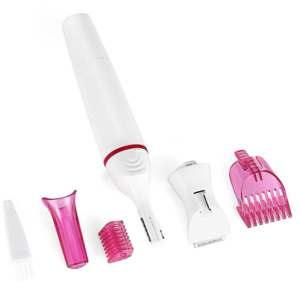 Light weight tool makes it easy to get rid of stubborn hair on the body. 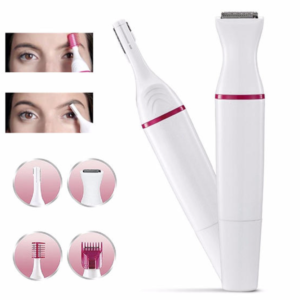 5 hair removing heads allow for precision and accuracy. 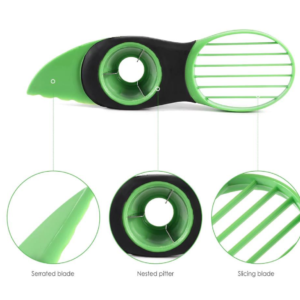 The detachable heads make it easy to clean. 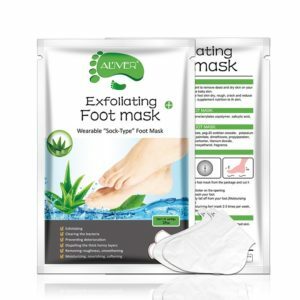 Aliver Aloe exfoliating foot mask sock type renew remove peel off dead skin & callus are designed specifically to remove hardened skin and dead cells from your feet. It’s effective, effortless, and very simple to use. 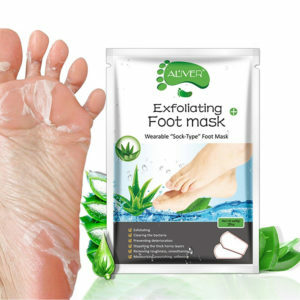 Aloe Exfoliated feet mask 2 pair foot peel mask, exfoliating, calluses, and dead skin remover that baby your feet naturally with Aloe Vera scent.